SUN Tech is operating on a 2-hr delay today. Students from the SHIKELLAMY school district will be transported to SHIKELLAMY at regular time and transported to SUN after the delay is over. 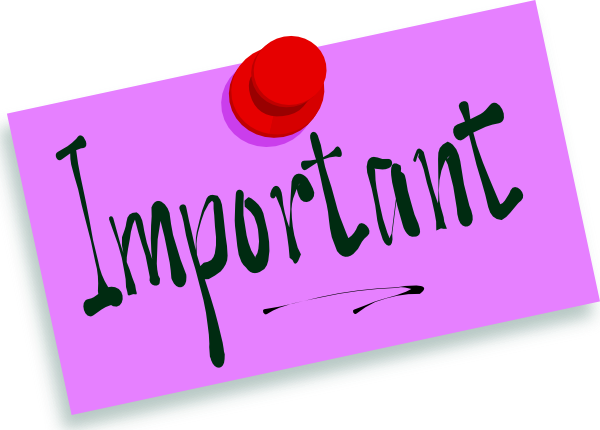 SHIKELLAMY students should report to their high school at regular time today.